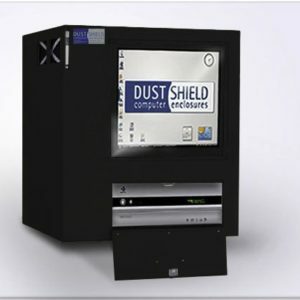 Secure and protect your investment that communicates to your team and your customers. 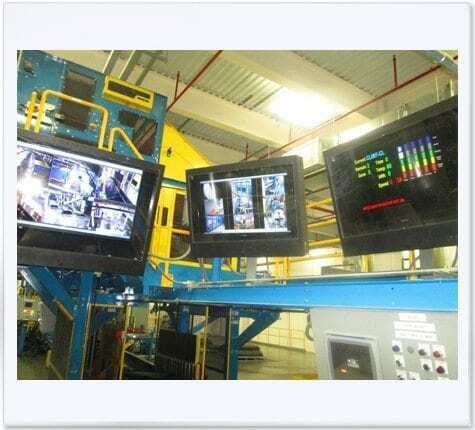 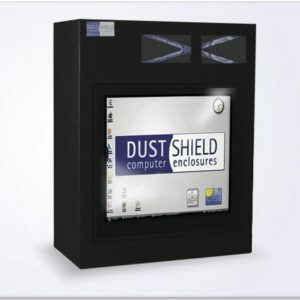 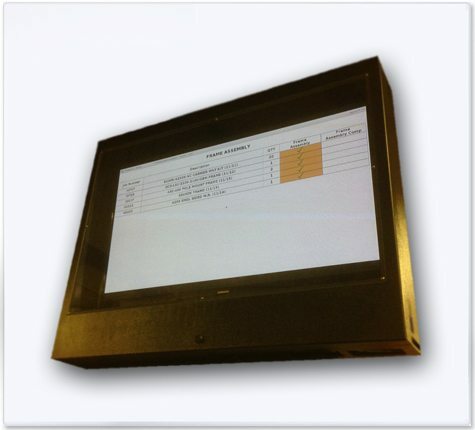 DustShield Large screen display enclosures can be integrated in manufacturing, warehousing, ag & foods facilities, retail settings and sports and entertainment venues. 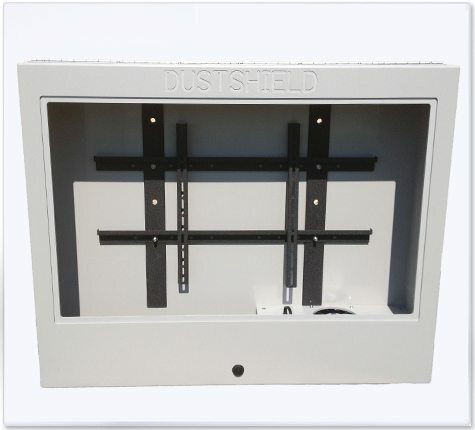 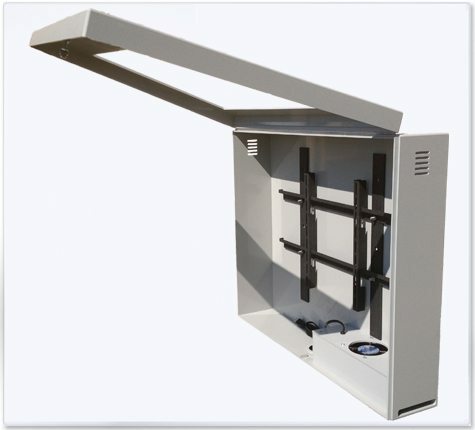 These NEMA 12 locking LCD enclosures are meant for indoor use and come with VESA mounting apparatus for fast and easy installation. 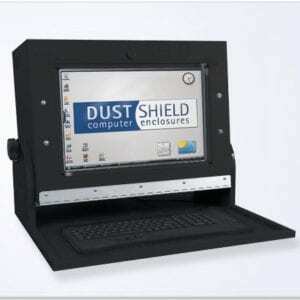 A water resistant splash guard upgrade is available (Part DS 500). 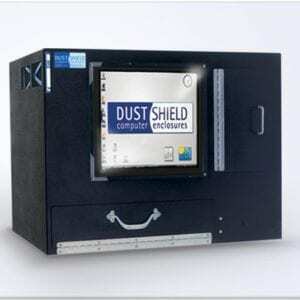 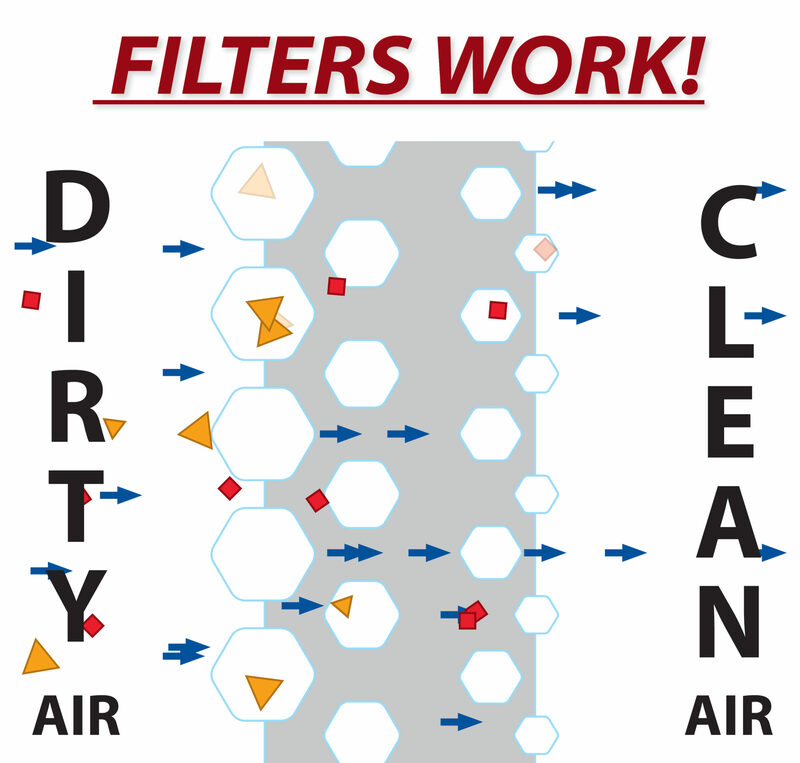 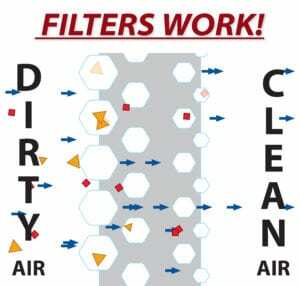 Contact DustShield for more information at 1-800-587-9557.